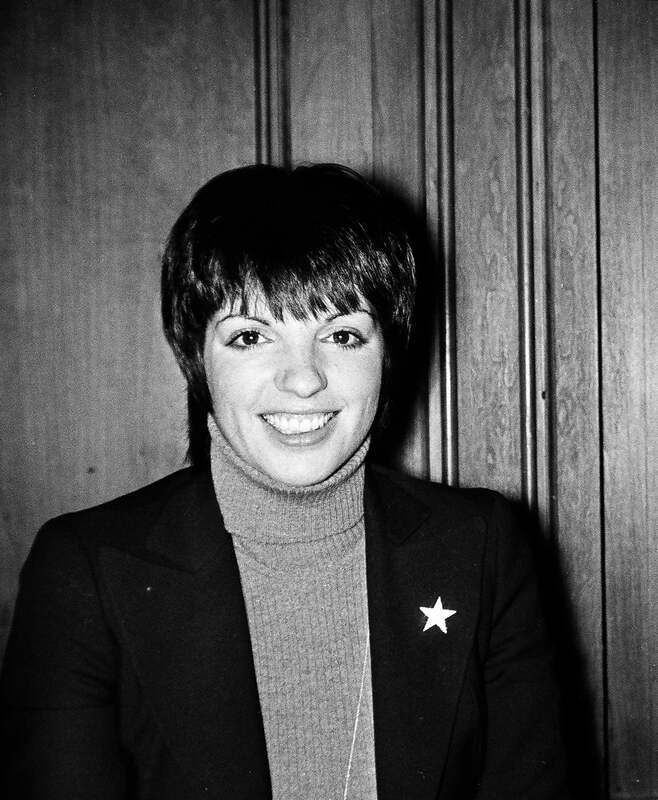 In this excerpt from our archives, Golden Globe winner Liza Minnelli recalls her childhood as a Hollywood princess of sorts. "Not only did I grow up in Beverly Hills, but I knew every single famous person who lived here. That's really saying something. Until I left Hollywood, it didn't seem extraordinary. Then I thought, "My God, look what happened to me. I met all those terrific people." But when I was growing up it was just normal. They were the people who worked with my mom (Judy Garland) and dad (Vincente Minelli). Everybody's parents were famous; everybody's friends were famous. When I got to New York, it killed me I hadn't appreciated that. My mother was a very strict disciplinarian, but fair. It was a matter of talking. You had to learn to use your brain fast in her household. She wouldn't say, "You can't do that." She would not do it directly like a parent. It was always like a friend. "Why did you do that? What were you thinking about at the time? How could you do something so stupid?" When you’re five years old, this hurts, but it teaches you to use your head. She was always fair. She never over punished us. I think I was a quiet kid and kept a lot to myself. When I hit twenty-two, that all changed and I became very noisy. But when I was growing up I was quiet. There's a part of me that still remains, that says, "Well I won't worry, I'm not gonna let it bother me today. I'll think about it later." So I think I do have a reserve of emotion."